Beware of promoters who claim that you can take tax deductions for personal expenses by setting up a home-based business. These promoters aggressively market and sell “tax reduction packages” which consist of a mangled interpretation of the Tax Code having no merit. The promoters may sound legit by advising you to maintain detailed records of the expenses. However, detailed records won’t convert personal expenses into deductible business expenses, nor does forming a trust or a corporation, nor the existence of an operating agreement or board minutes authorizing the expenses. The tax code firmly establishes that a clear business purpose AND profit motive must exist AND the expenses must be ordinary and necessary AND other compliance rules must be met in order to claim the expense as a business deduction. The IRS and Department of Justice have been taking vigorous enforcement action against promoters of this tax avoidance scheme. 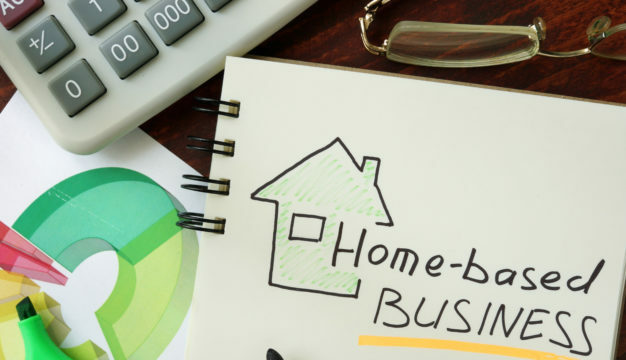 Having a home-based business does not allow the following deductions unless a legitimate business exists and the expenses can be demonstrated to be ordinary and necessary. · Deducting all or most of the cost of your personal residence except for a pro-rata portion for certain expenses when operating a legitimate business which shows a profit from a qualified home office. · Deducting a salary paid to your children for services they provide to the business unless the business is legit, the salary isn’t excessive for the services performed and you’re in compliance with the state child labor laws. · Deducting meals, entertainment and travel expenses under the guise that everyone is a potential client. To be deductible requires strict compliance and recordkeeping. The IRS and the courts have disallowed even legitimate deductions if ALL of the compliance requirements weren’t met. · Claiming 100% business use for a vehicle used both for business and personal is not allowed. 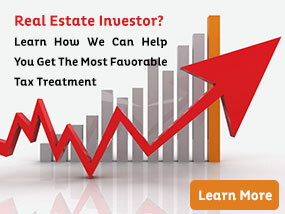 · Deducting up to $5,250 per year in educational expenses for each family member. Even though Sec 127 of the IRC allows for this great fringe benefit if set up properly, a bona fide employer-employee relationship exists and strict compliance is met, these types of schemes don’t qualify. · Claiming 100% of your family’s medical expenses by employing family members and setting up a medical reimbursement plan. To be deductible a bona fide employer-employee relationship must exist and the plan must comply with many other requirements. Categories: SCAMS & SCHEMES and SMALL BUSINESS ADVISORY.